China’s growth in economy and middle class has lead to a change in its 1,400 million inhabitants needs and diet. Several first class products, such as meat, has gained imoprtance in the meals, and their consumers are asking for more variety, sophistication and better quality. For this matter, China will be importing double the volume of food products it was exporting, as it was being done so far. 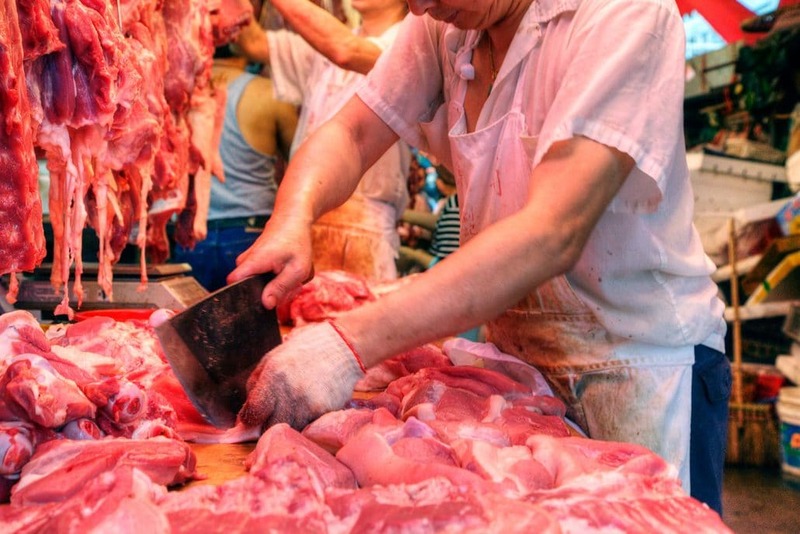 The most astonishing fact, taking China’s reputation into account, is the great trouble imports have due to the severe quality control their authorities impose.